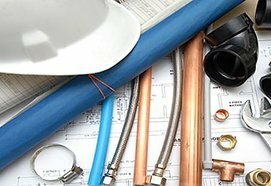 Installing hot water systems in Perth can provide a great amount of convenience for you and your family. 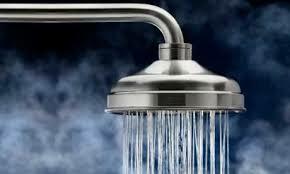 It would be more comfortable for people to use hot water especially during the cold months. But do you have an idea of what hot water system to install in your home? 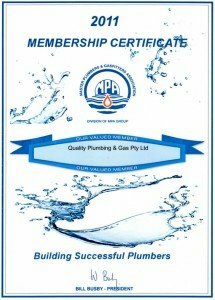 Our Plumbers in Perth would tell you that there are a lot of different types available in the market today. 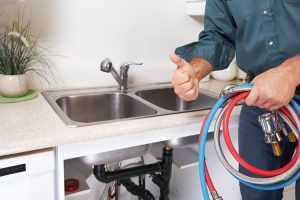 There are a lot of factors to consider when choosing a water system for your home and it can be confusing for someone who has no idea about the different water systems. Most people are concerned about the cost. On top of the cost to install the water system, it would be wise to take into account the operating cost. Some systems may cost a great deal to install but can save you more money in the long run. Another thing to consider would be the number of people who would use hot water in your home. When there are more people in your household, you should consider getting a system that has a huge capacity. To help you make the choice of which brand is best for you at an affordable price, we recommend you to visit an Australian site that compares the systems for you and gets you a competitive price. How many bathrooms do you have in your home? Or, how many bathrooms will there be in your home once renovations are complete? How many people live in your home? How many adults and children? How many bedrooms are in the home or will be in the home being built? When you wash your clothes, do you use hot, cold or warm water? Does your dishwasher use hot water? Do you have a spa in your bathroom? Does your home have gas and/or electricity connection? Do you want an energy efficient and ecologically friendly hot water system? 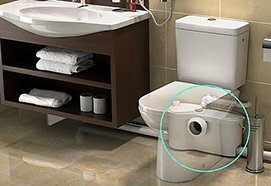 Once we have the answers, our Plumbers in Perth can help you choose which type would be best for your home or business that matches your needs and budget. 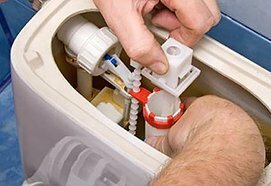 Our Perth Plumbers can then determine if a gas, electric or which solar water system would be suitable for you. Next, the capacity of the unit would be determined. Our Master Plumber can also give you an estimate of which brand would be the lowest in cost to run. Last but not least, safety features would be taken into consideration so that your family and staff are safe. 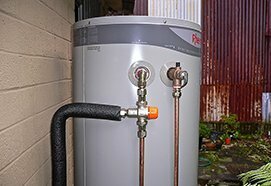 We have a list of highly recommended manufacture of hot water systems in Perth.